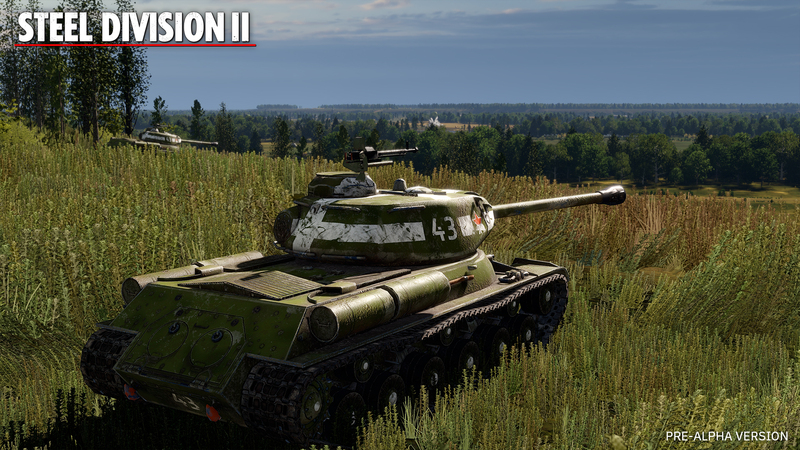 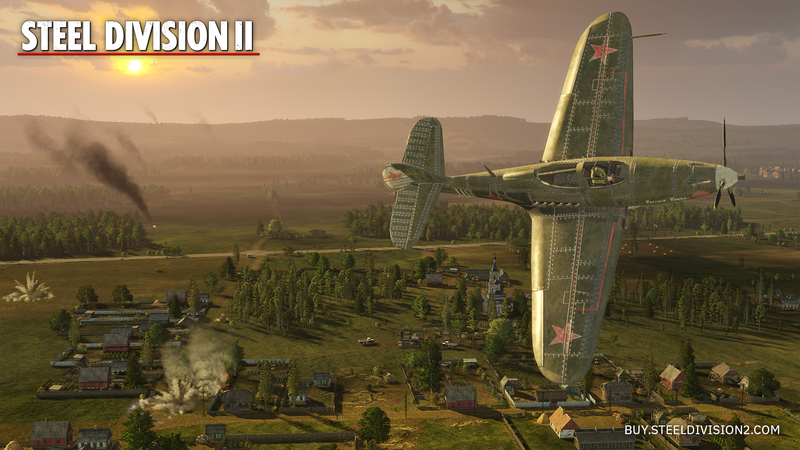 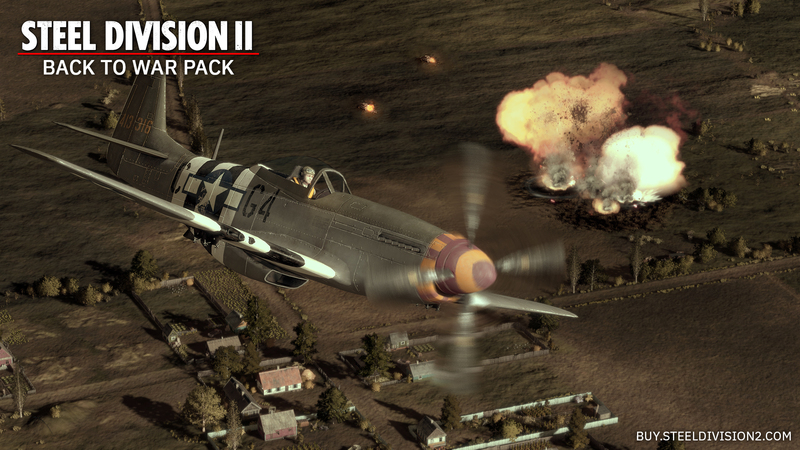 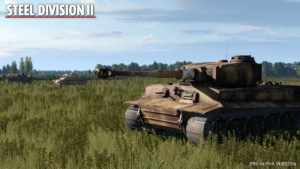 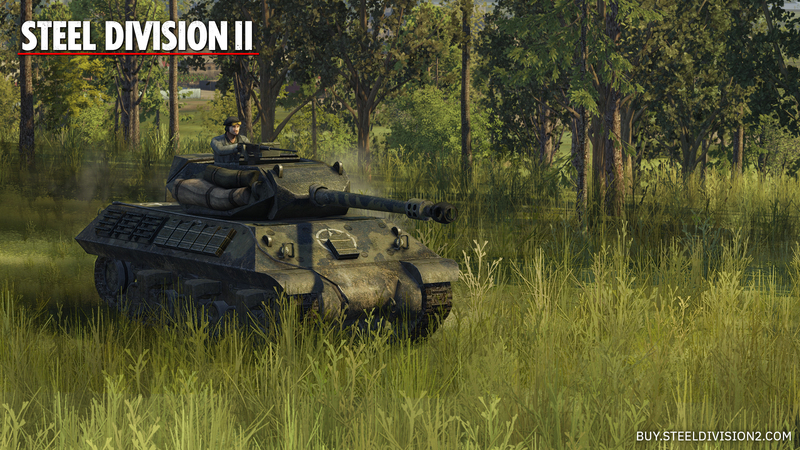 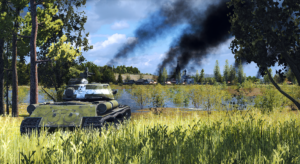 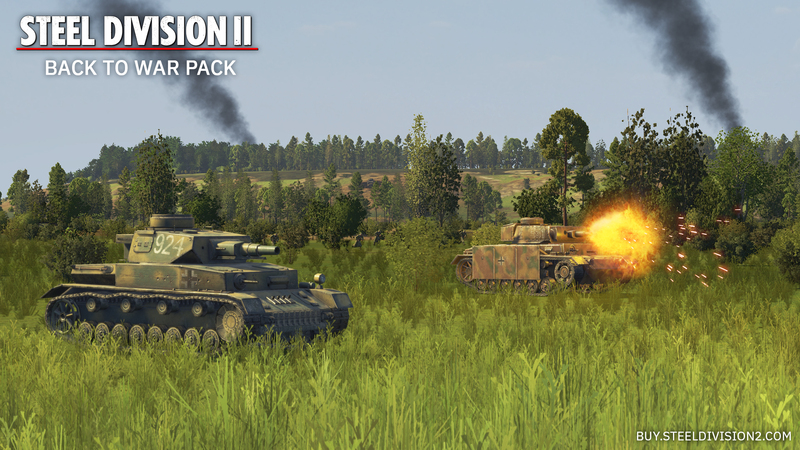 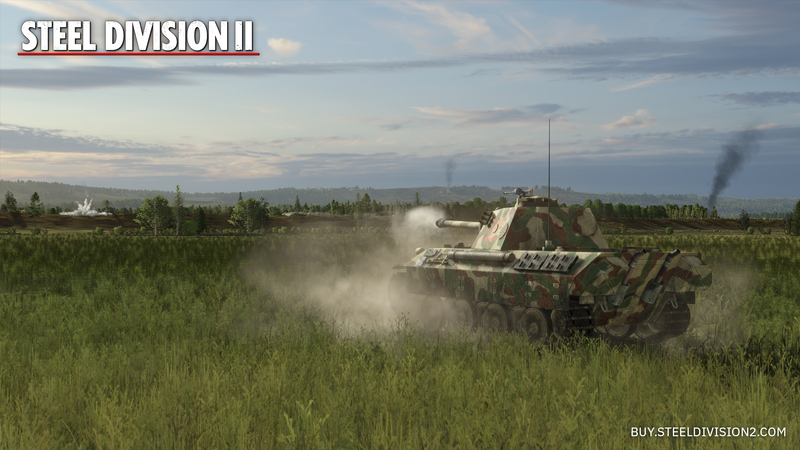 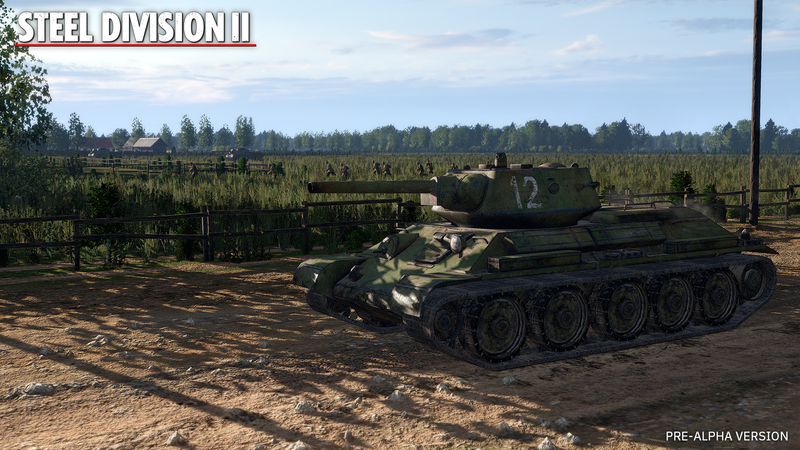 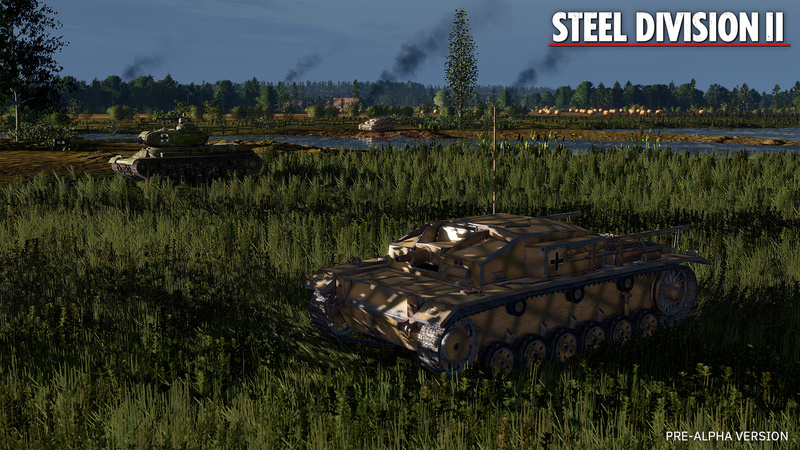 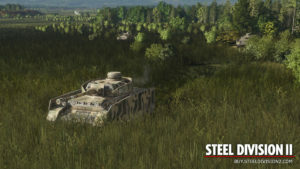 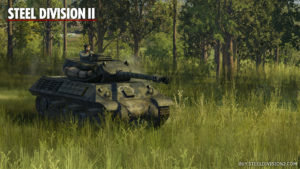 Steel Division 2 is the long-awaited sequel to develop Eugen Systems’ critically acclaimed 2017 real-time strategy title, Steel Division: Normandy 44. 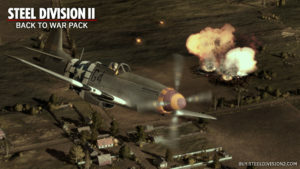 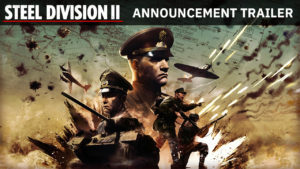 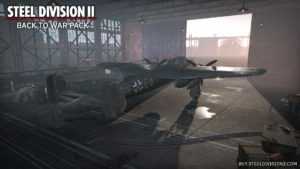 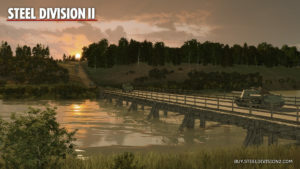 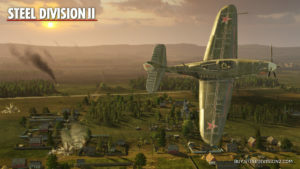 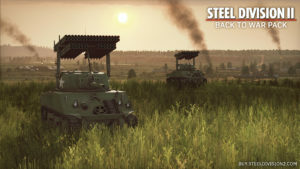 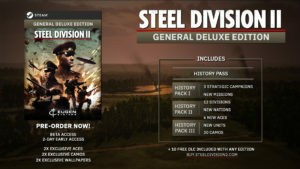 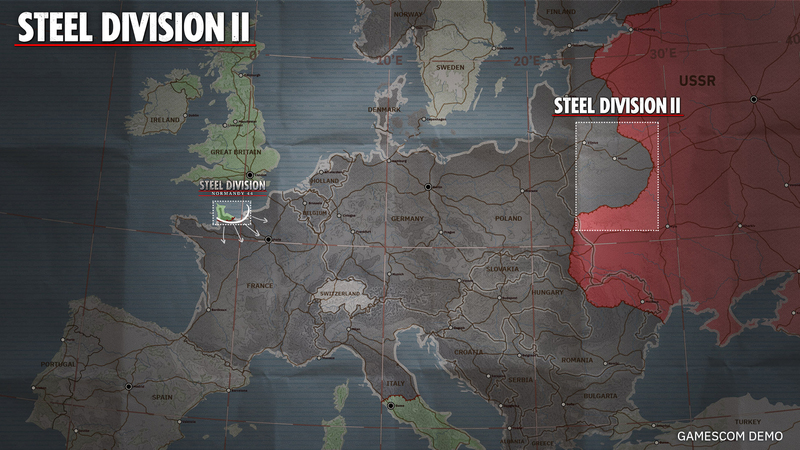 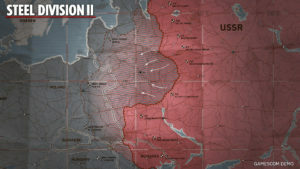 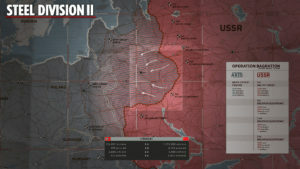 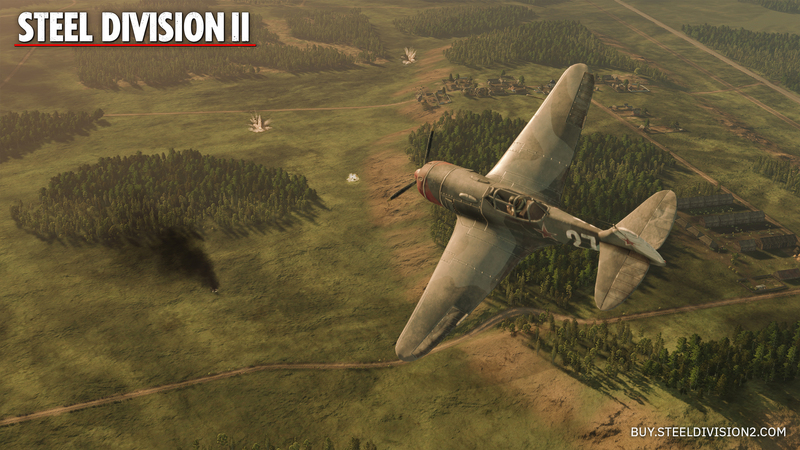 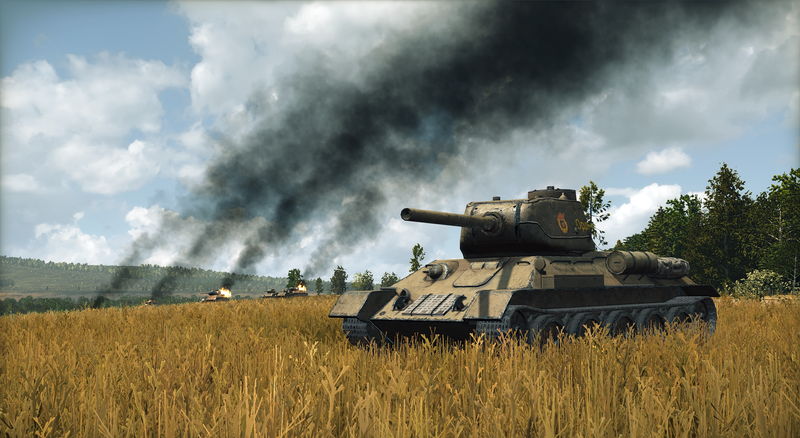 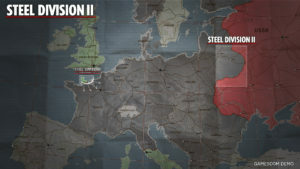 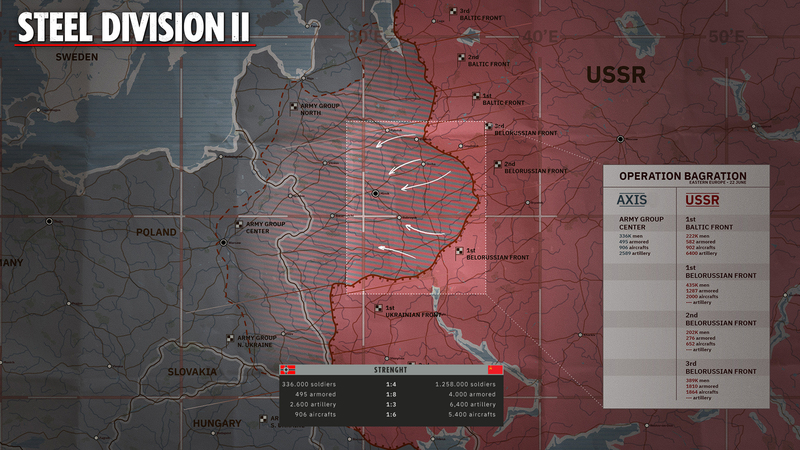 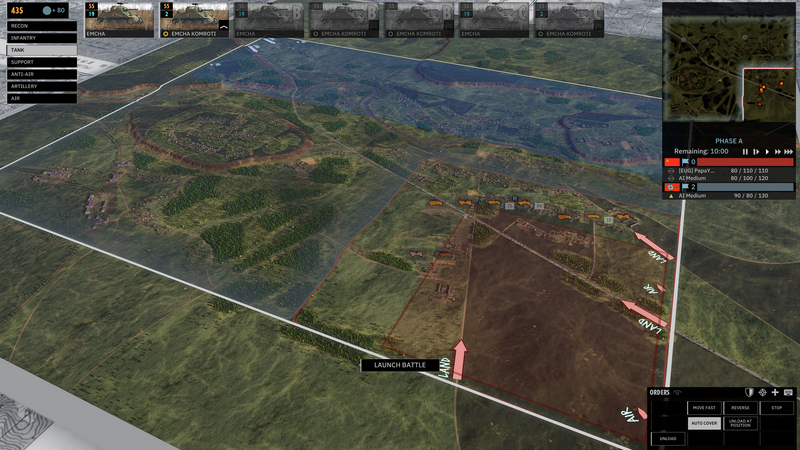 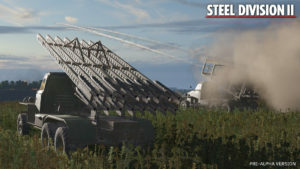 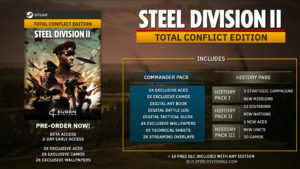 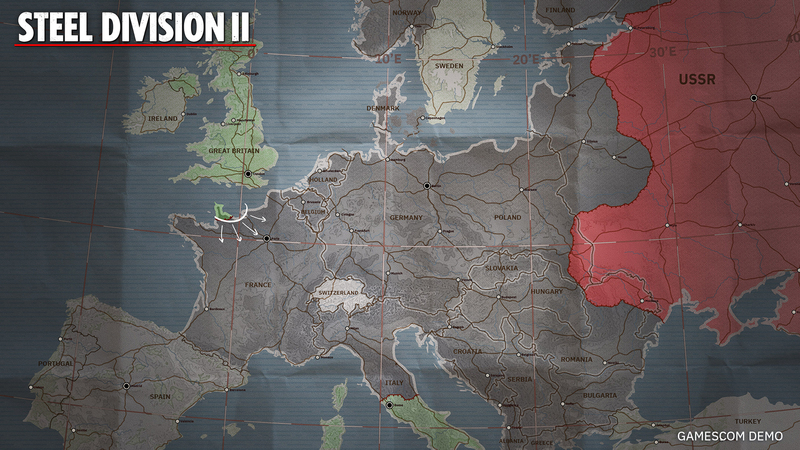 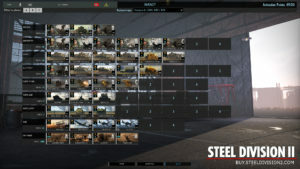 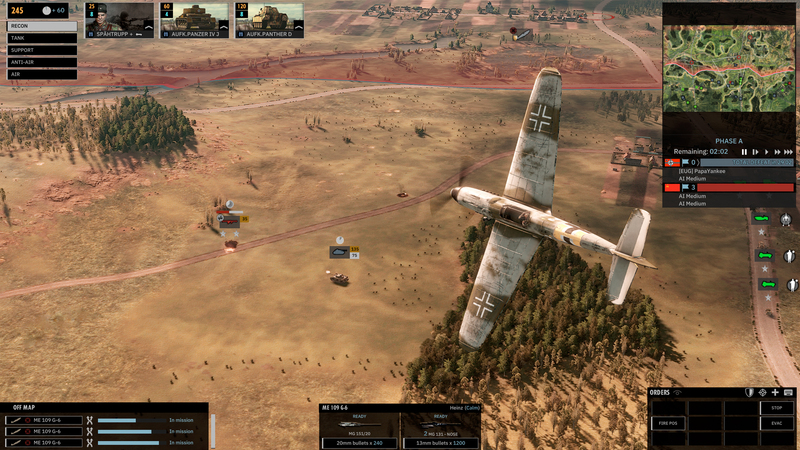 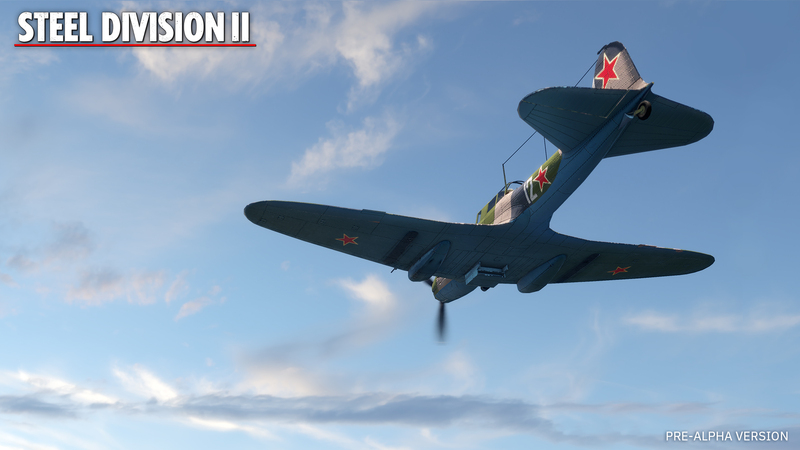 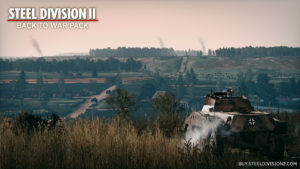 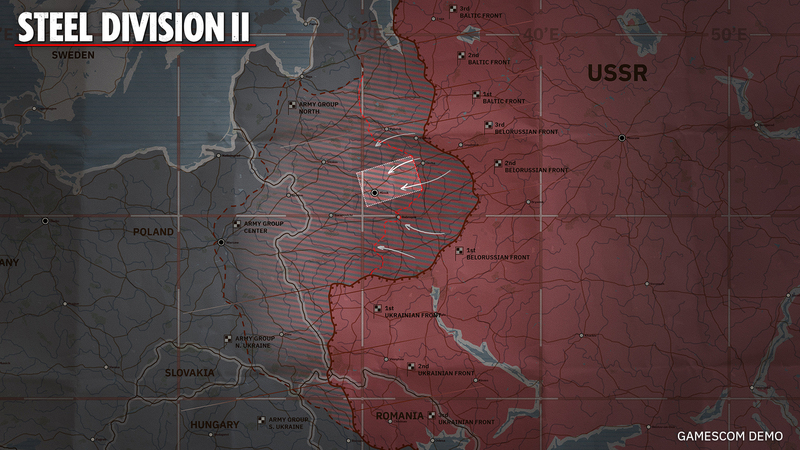 Set during Operation Bagration, the gigantic Soviet offensive in the summer of 1944, players in Steel Division 2 will not only enjoy massive and frenetic 10-vs-10 multiplayer battles and hundreds of new historically authentic units, but also experience the brand new, turn-based, single-player ‘Dynamic Strategic Campaigns’. 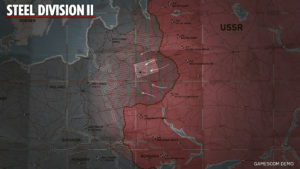 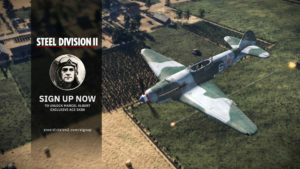 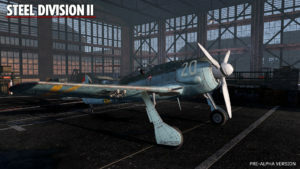 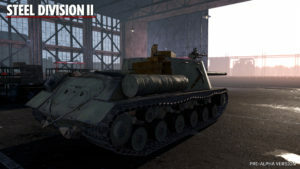 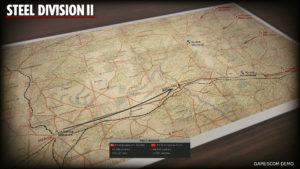 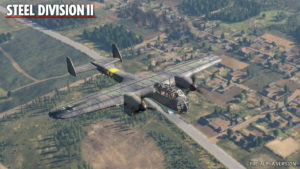 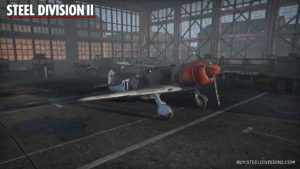 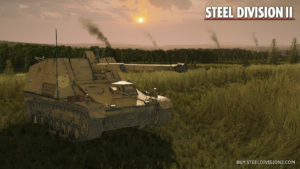 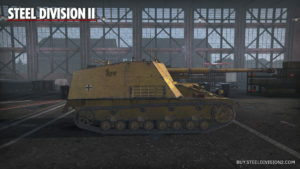 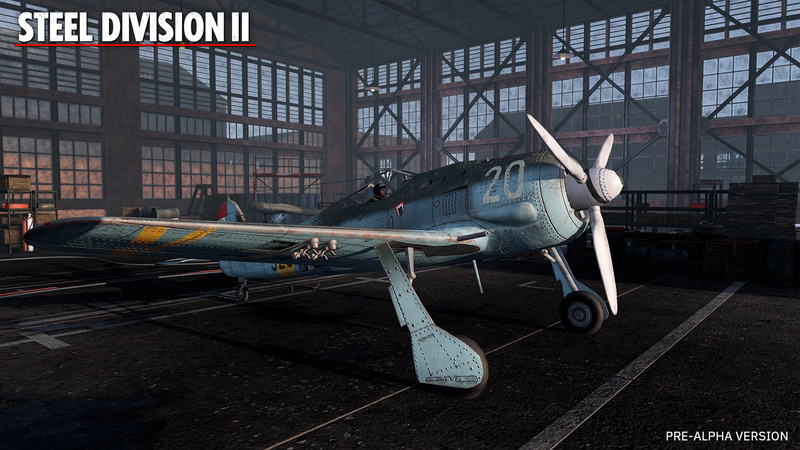 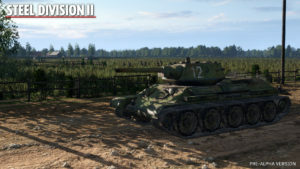 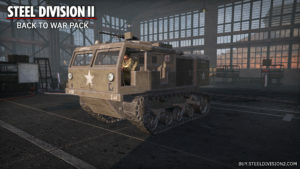 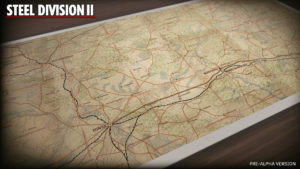 Steel Division 2 significantly expands on the real-time tactical battles featured in its predecessor, transporting the player to the huge battlefields of the Eastern Front and offering them a chance to command over 600 units fielded by the Red Army and the Axis powers. 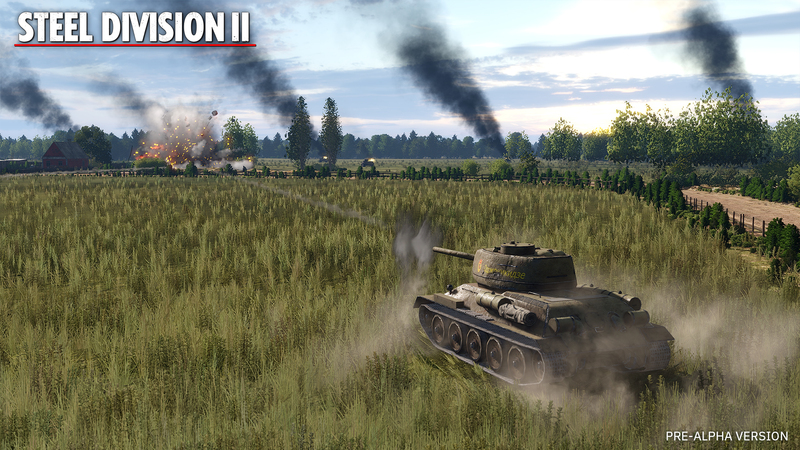 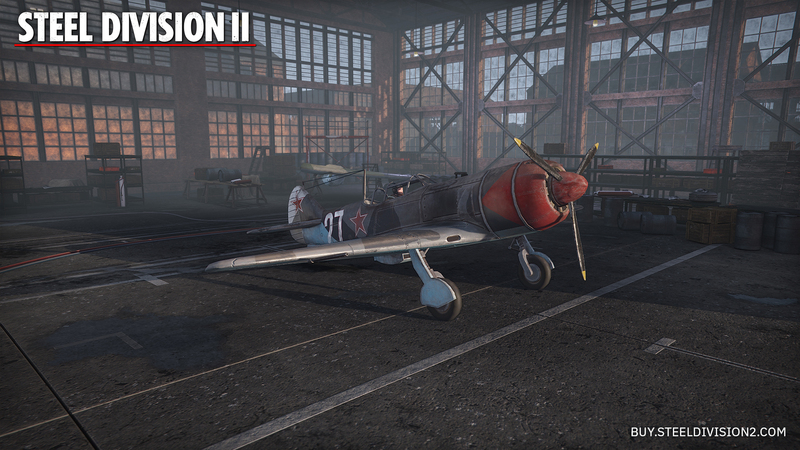 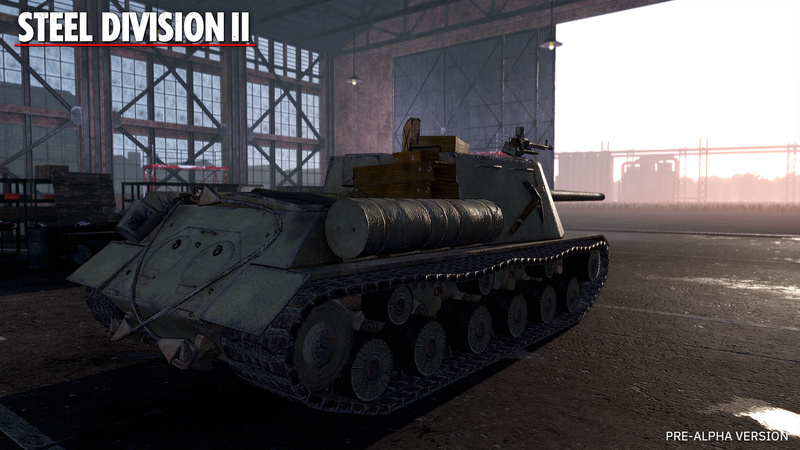 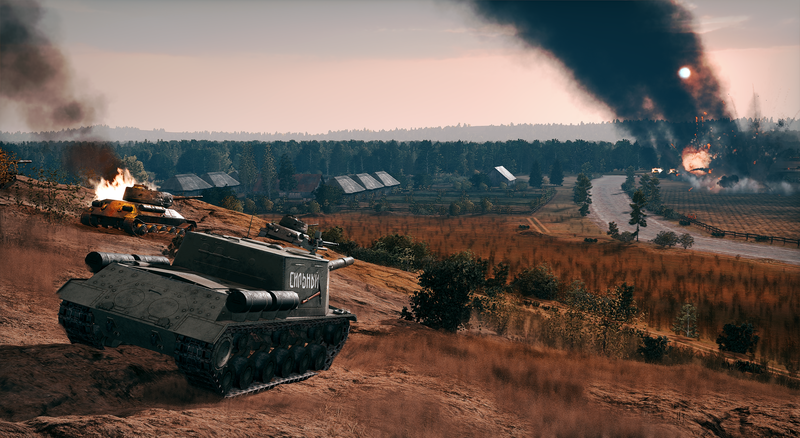 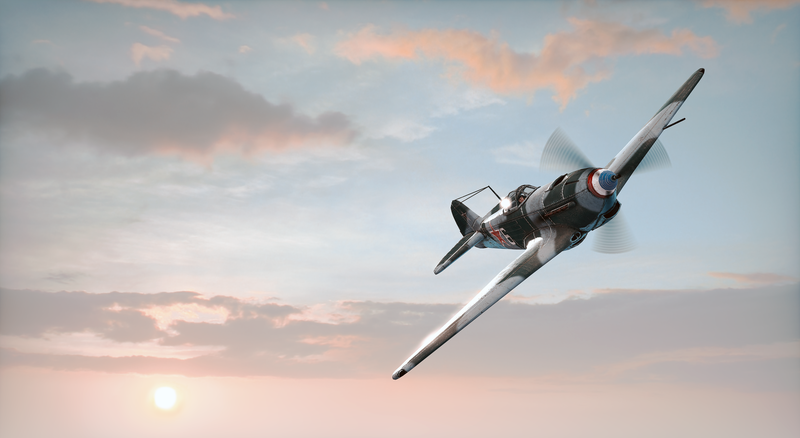 Whether wielding the destructive force of the Katyusha rockets or charging ahead with the T-34 tank, players will be able to choose from up to 18 new divisions. 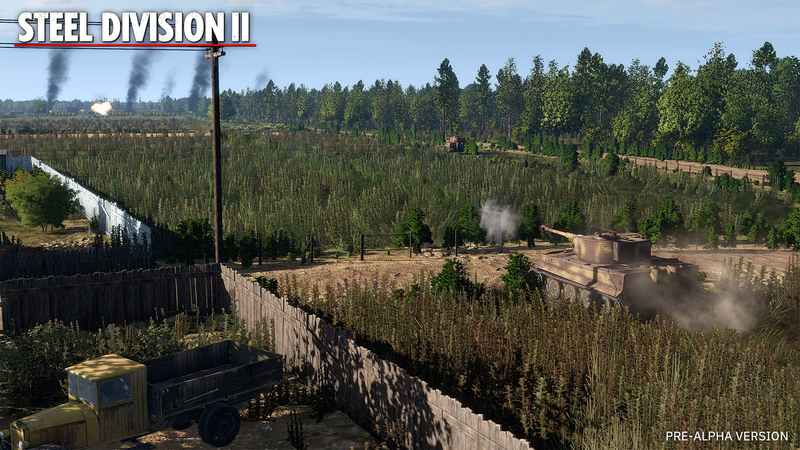 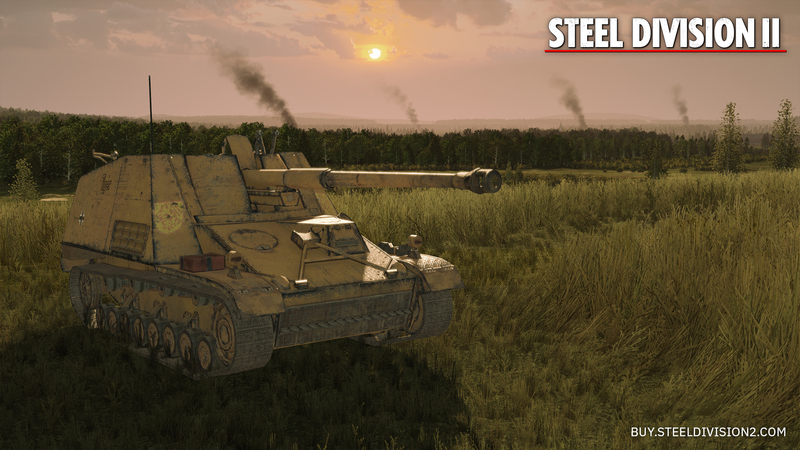 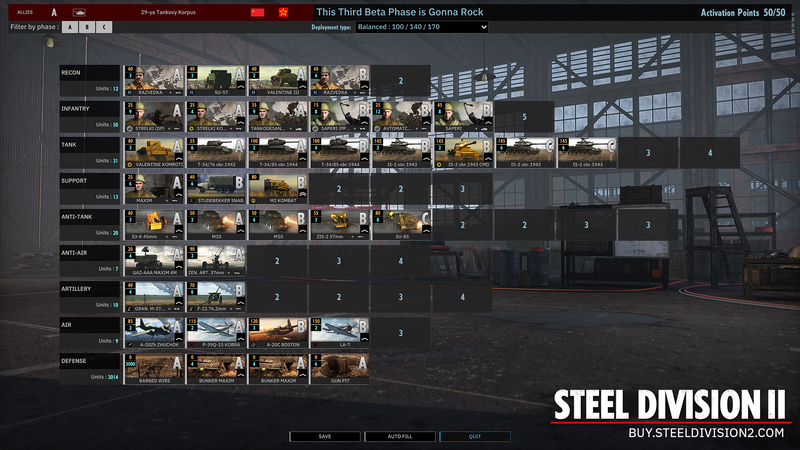 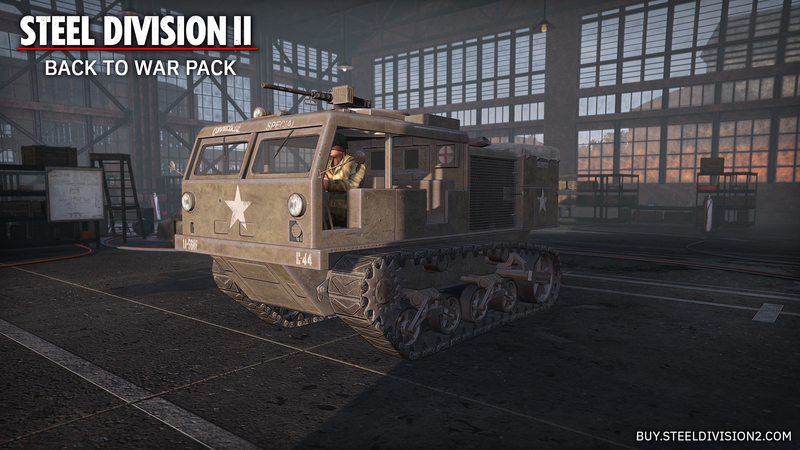 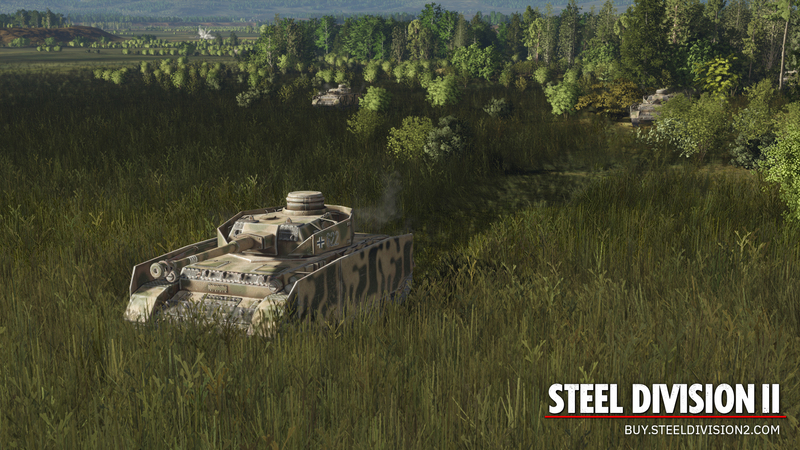 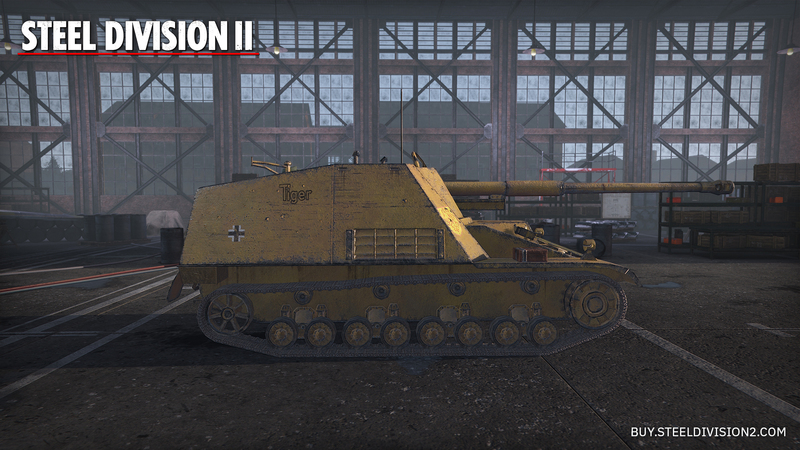 Substantial changes to the Deck building mechanics and combat, together with a more realistic art direction, will deliver a much more refined player experience in Steel Division 2. 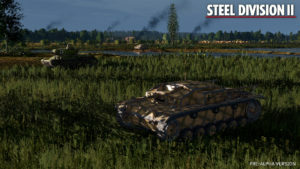 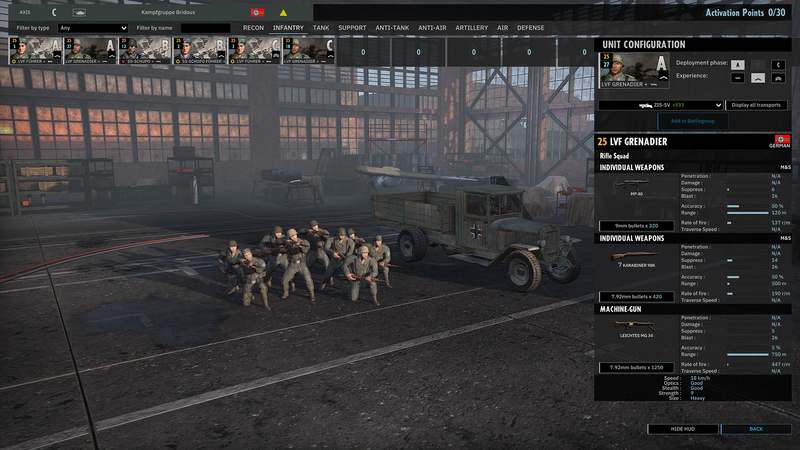 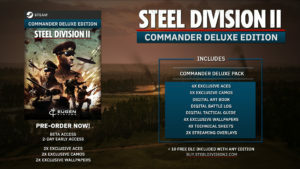 Steel Division 2 can be found on Steam here. Eugen Systems (official site) is a French video game development studio founded in 2000 by Alexis and Cédric Le Dressay in Paris, France. 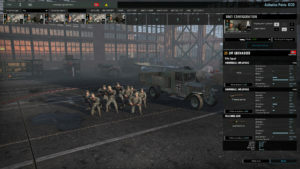 Over the years, the independent studio has become renowned as masters of the real-time strategy genre, offering detailed and intense tactical combat experience powered by their in-house developed IrisZoom engine. 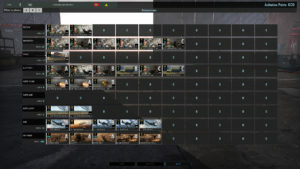 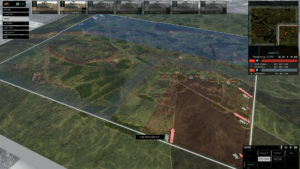 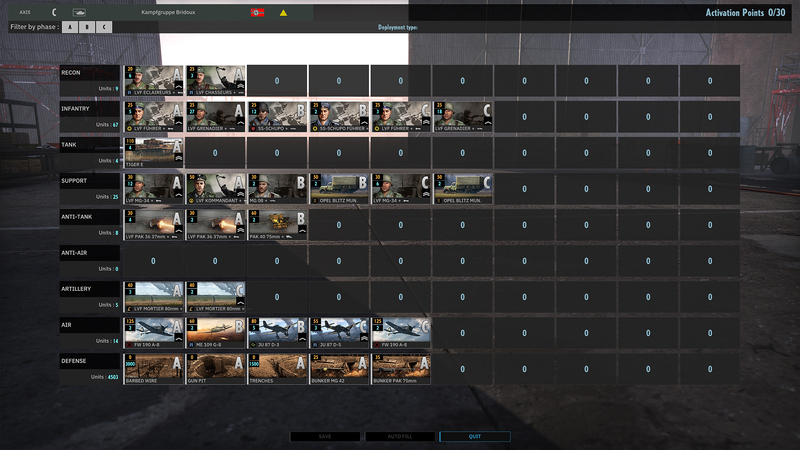 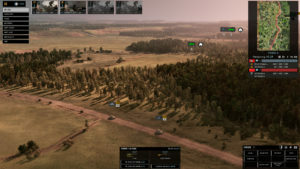 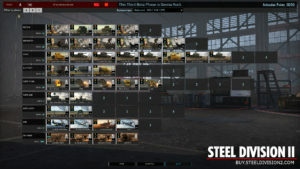 Since their first title Times of Conflict (2000), Eugen Systems has alternated between near-future warfare with Act of War (2005) to historical conflicts in R.U.S.E (2010) and the Wargame series (2012). Historical accuracy of their titles is paramount with the studio taking pride in smart planning and execution, their in-depth simulation systems, and realistic combat. 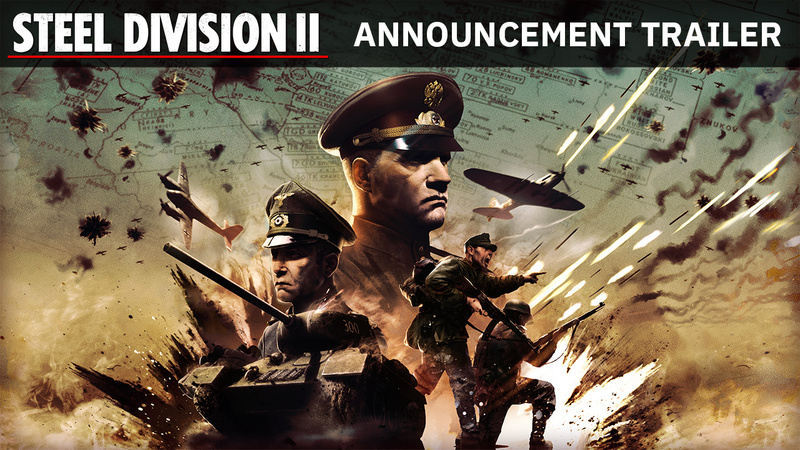 Their latest games include Act of Aggression (2015) and the critically acclaimed Steel Division: Normandy 44 (2017). 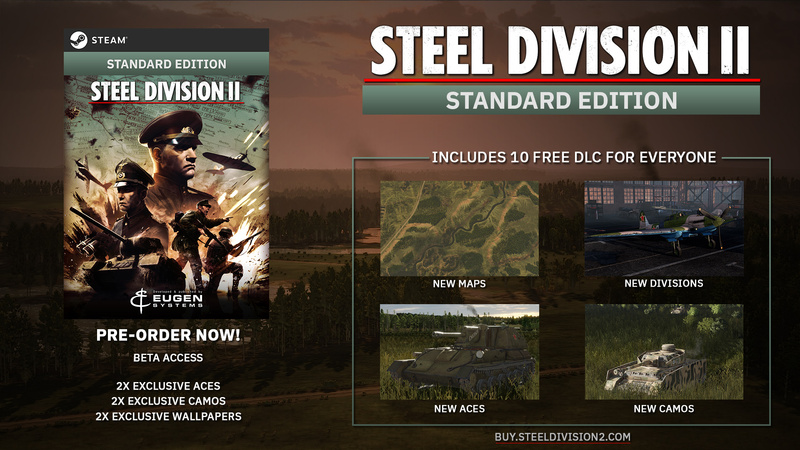 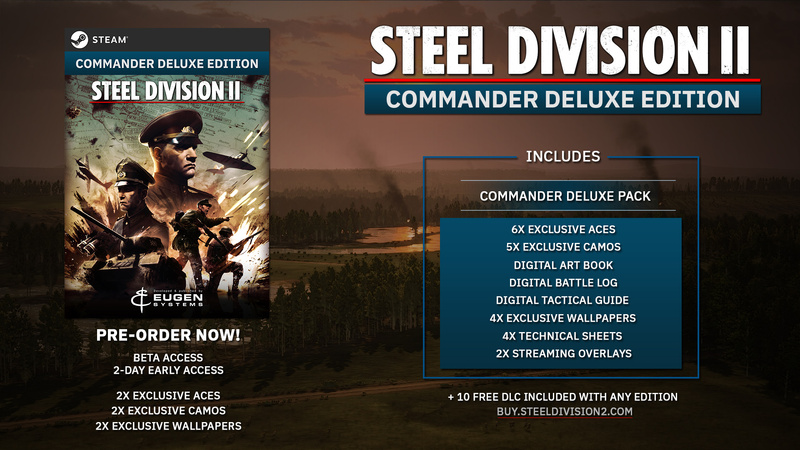 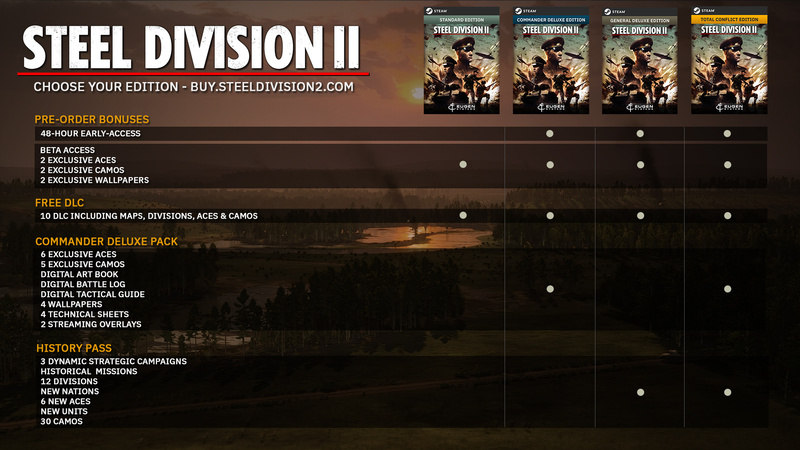 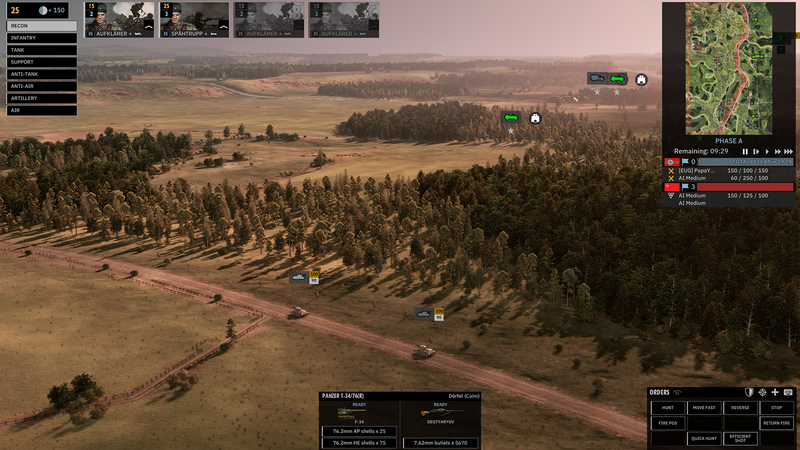 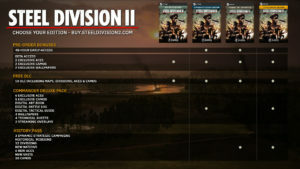 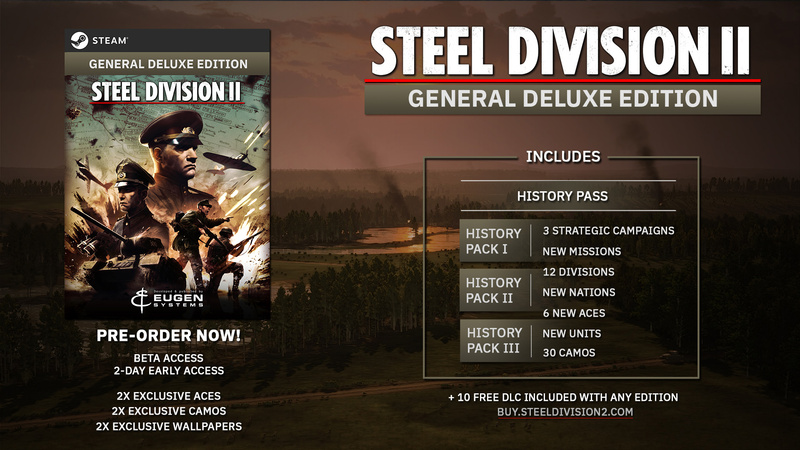 Eugen Systems is currently working on Steel Division 2 – their first game to be also self-published.